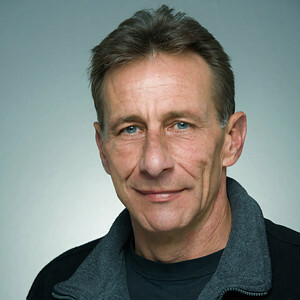 Born in 1961 in Switzerland. Apprenticeship as photographer from '84 through '87 under Masato Yokoyama. Worked as principal studio potographer for a Interdiscount, a major electronics chain in Switzerland from '87 through '89. Moved to Sacramento 10 days after the earthquake in '89. Started Marschall Photography in '91. 1996: Switched to all digital. Specialized in product photography. I am located in Sacramento, CA 95841, near the I-80 / Madison exit.